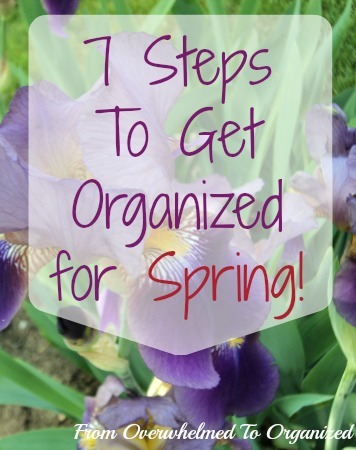 7 Steps to Get Organized for Spring! 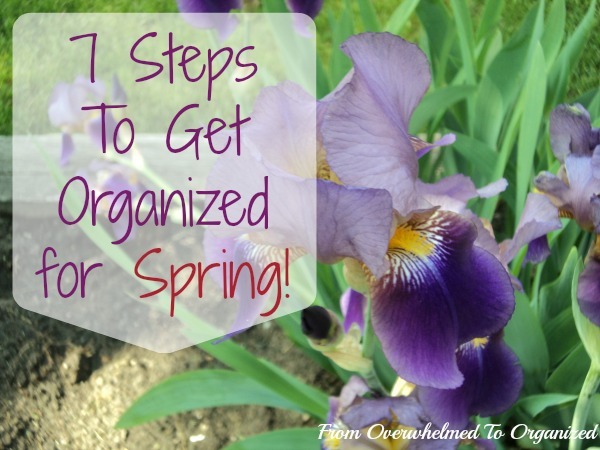 | From Overwhelmed to Organized: 7 Steps to Get Organized for Spring! 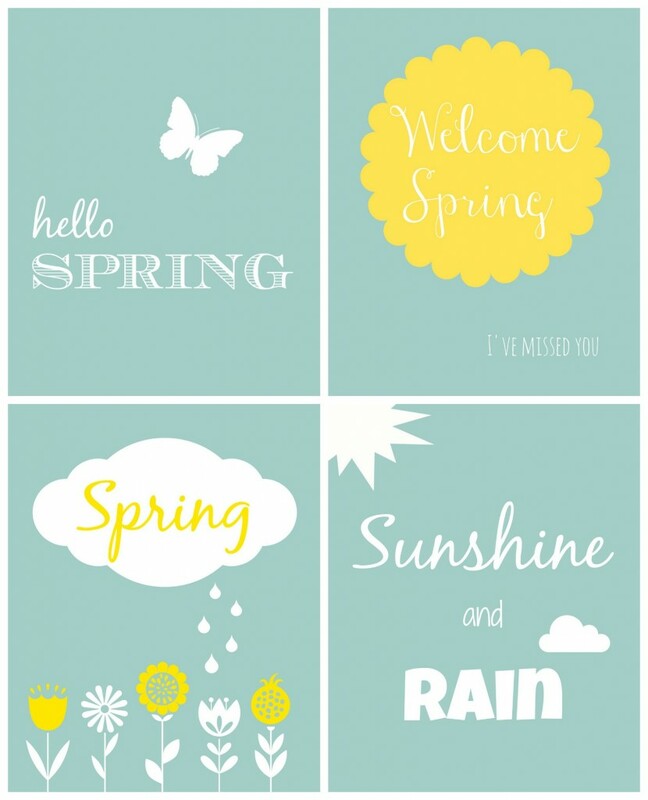 There's something about spring that makes us feel like giving our homes a freshening up. After hibernating all winter, it's great to throw open the windows and let in some fresh spring air. Until it blows the dust around that's been accumulating all winter. Yep... those dust bunnies have been hiding away, but now that spring is here, they want to come out to multiply! Spring cleaning doesn't have to be a big deal. In fact, many people follow a pretty good cleaning routine all year, so they don't have a huge list of cleaning tasks in the spring. For the rest of us, we can look at spring cleaning as an opportunity to tackle some cleaning tasks that we don't regularly do. Those will be different for everyone but may include things like cleaning your major appliances, vents, baseboards, windows, etc. 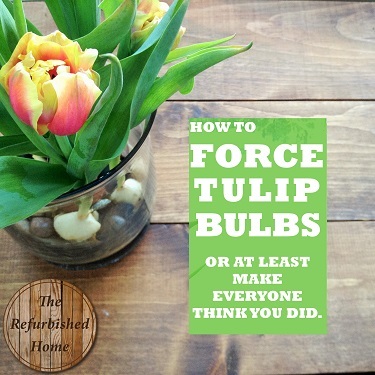 You don't have to be overwhelmed with spring cleaning. Just do a bit at a time. It will all add up. You can use a flexible cleaning routine like this one to make it less overwhelming. To help you track and plan out your spring cleaning, you can download some free spring cleaning printables, like the onese in this post. Take the opportunity as you're switching seasons to declutter. Purge anything that wasn't worn this winter. If you didn't wear it this winter, you're not going to wear it next year either. Why store it? Give away any clothes that your kids have outgrown or that you know won't fit them by next fall/winter. If you had too many of any particular articles of clothing this year, declutter some of them so you'll have a more manageable wardrobe next year. At the same time, look at everything that you're pulling out for spring and summer. If it doesn't fit now, give it away. If it's not in style anymore, let it go. If you don't feel fantastic wearing it, you won't. Donate it instead of having it take up space in your closet for the next 6 months. You can join the 365 Items in 365 Days challenge for more decluttering tips, motivation, and encouragement! It's time to get your patio set up so you can enjoy the warmer days and eventually evenings. Get your BBQ cleaned up and ready to use (make sure it's safe and that there are no cracks or leaks). Pull out the deck furniture and clean it off. Hook up your hoses and turn on the outdoor water faucets if you turned them off for the winter. Clean out your eaves troughs if they're still filled with fall leaves, so they can handle the upcoming spring showers. If you've got kids, get their bikes ready to use (dusted off, tires filled, chains oiled, brakes tested, etc.) and get out their spring and summer sports equipment. Wash off the outdoor toys and open up the sandbox. If you've got a garden, rake out the dead leaves and add some new topsoil. It will be all ready to plant when the weather's warm enough and will look beautiful if you've got spring perennials starting to pop up. Garages can become dumping grounds over the winter so take some time to get rid of all the clutter that's built up. If you parked your car in the garage during the winter, there's probably salt or sand residue on the floor so hose that off and air it out. Organize your outdoor storage spaces so they are ready for all the spring and summer activities instead of winter ones. Put away the snow shovels, snow blower and sleds up high or out of the way (you can use garage organizers like these). Get out the gardening tools, baseball bats, golf clubs, and lawn chairs and keep them easily accessible. You can check out my tips for organizing a "real life" garage here. Don't forget about the inside of your vehicles either! With the cold weather you probably didn't take a lot of time to clean out your trunk or empty out the garbage. Do it now. Get rid of anything that doesn't belong in the vehicle. Wash off the floor mats and give the inside a good vacuum. Wipe down the inside of the windows and shine up your dashboard. Your car worked hard all winter and now's your time to pay it back by spiffing it up a bit. If you didn't already change your smoke detector batteries when you moved your clocks ahead for Daylight Savings Time, take a minute to do that now. And while you're at it, make sure you've changed your furnace filter recently too. It's probably worked over time all winter. 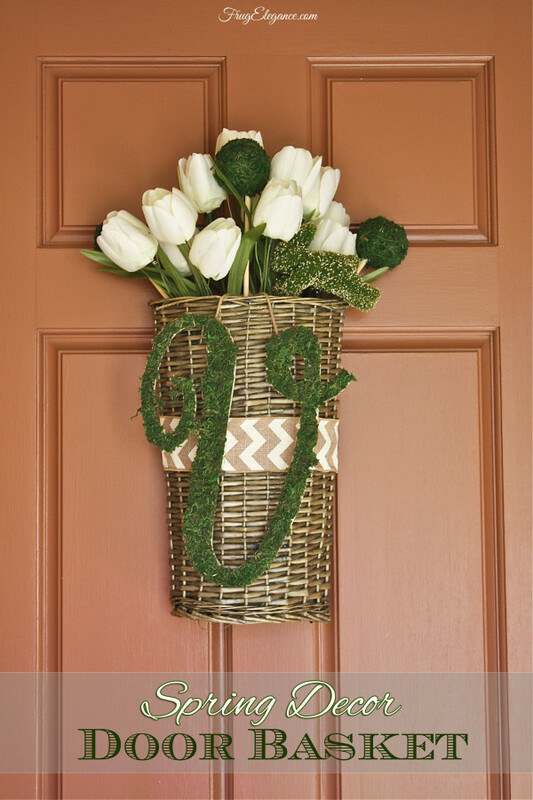 Even if the weather's not super warm yet, put away your winter decorations and put out some happy spring decor. It will help you anticipate the warmer weather even more. 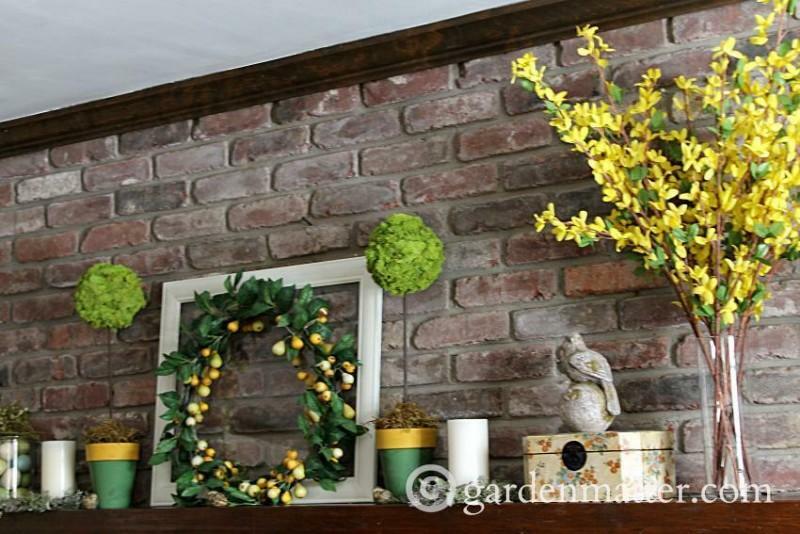 Take a few minutes to organize your seasonal decor while you're at it. 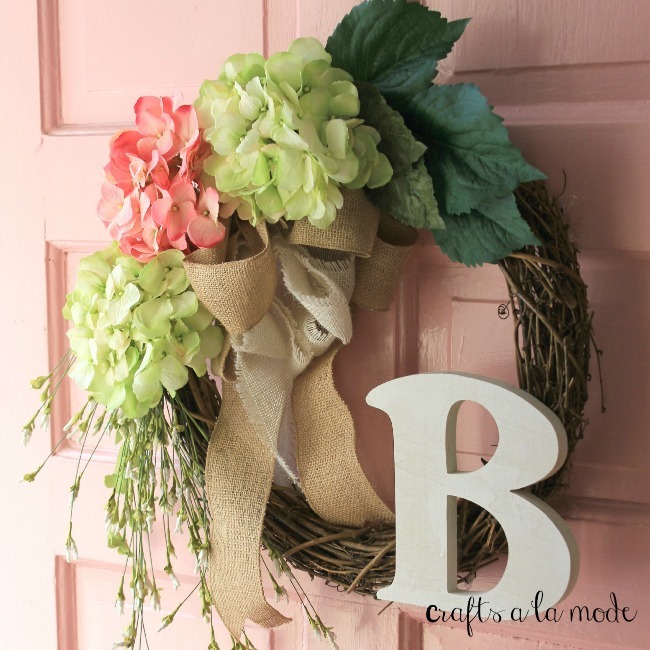 And there are so many great spring decorating possibilities! 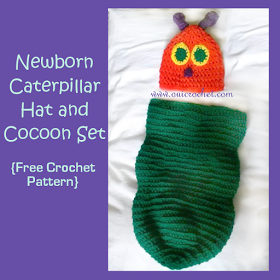 If you're crafty you can create something that will help usher in the season. 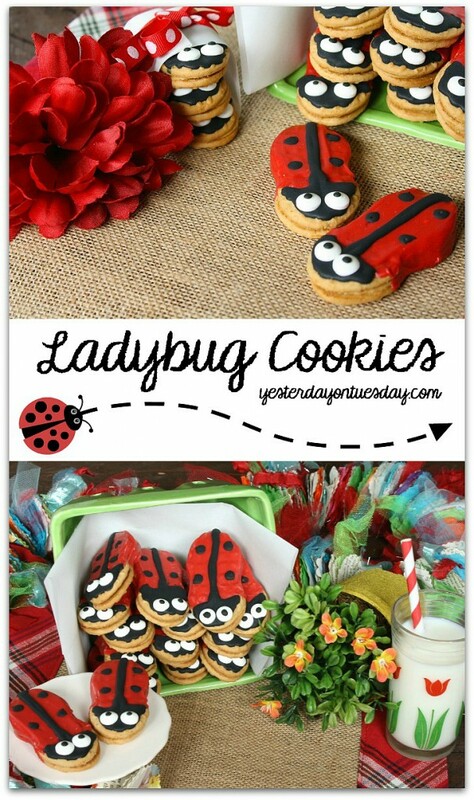 Here are a few ideas, as well as the ones scattered throughout this post. Don't all those pictures just make you feel like spring is already here?! They've definitely put me in the spring mood. Keeping my fingers crossed it happens around here soon :) Enjoy it if you're already feeling the effects of the new season! Since my favourite part of organizing for spring is decluttering, I thought you might want to check out some decluttering ideas too. If so, head on over to my Decluttering / Purging Tips & Ideas board on Pinterest! 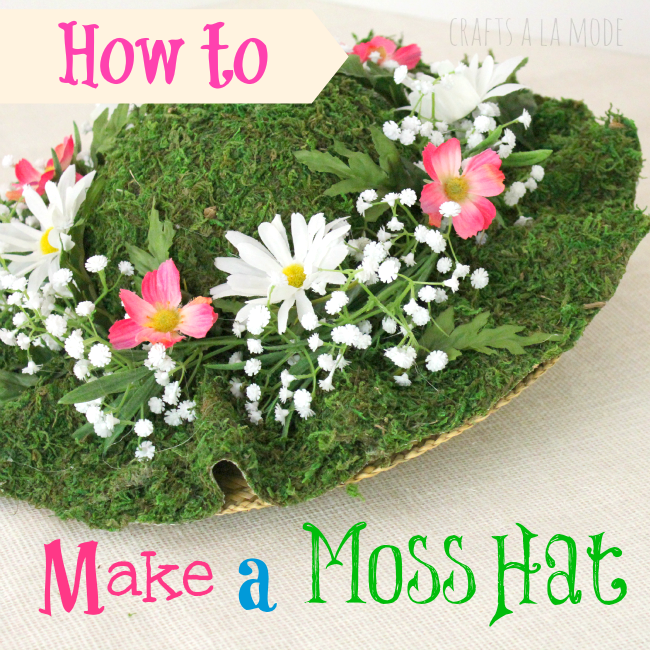 How do you organize for spring? What is your favourite part about a new season? Great tips! I had a Spring Cleaning list all ready to go... but then we (sorta) moved and it's all off kilter. Our summers are so busy, I've really got to do the deep cleaning in the Spring! 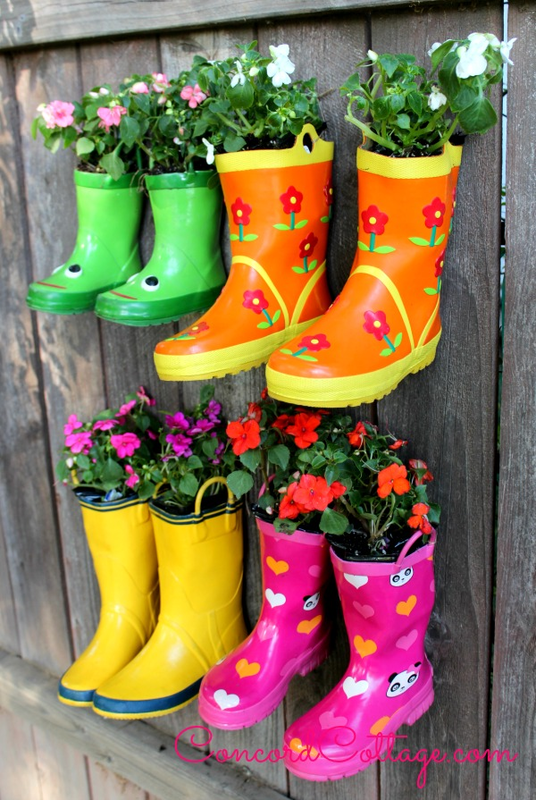 That boot garden is adorable! So clever! I can't wait for spring! It's been a LOOOONG winter here in New England! I am just sitting here waiting to go organize my outside spaces. At the moment, still about 4 inches of snow on the ground :( The wardrobe has been tricky this year since we reach 60 one day and are in the 20s in the next. I need a bit more patience! Great tips Hilda! I had to laugh at the wardrobe swap - here in South Texas we live in shorts and t-shirts year round so there's no changing of clothes :) Love these ideas and look forward to implementing a few of them! Thanks! I second your point about taking time to clean your vehicles. I do a good vacuum and inside cleaning in the spring and in the fall. It makes such a difference getting into a tidy car!